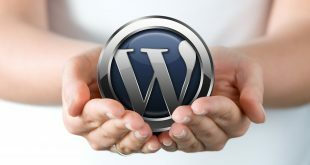 WordPress as a CMS tool provides a heap of extraordinary features that make it unrivaled and unmatched when compared with any other CMS. Seeing its immense popularity and benefits, many website owners are migrating from other platforms to WordPress. One of the popular CMS tools other than WordPress is Drupal, and just like WP, Drupal also possesses a wide range of amazing features that prove to be very beneficial during the development process of any website. However, getting accustomed with Drupal is not an easy job, especially if you are a novice in the field of web development. WordPress is such a user-friendly platform that it would persuade most of the website owners to migrate from their current CMS platform. 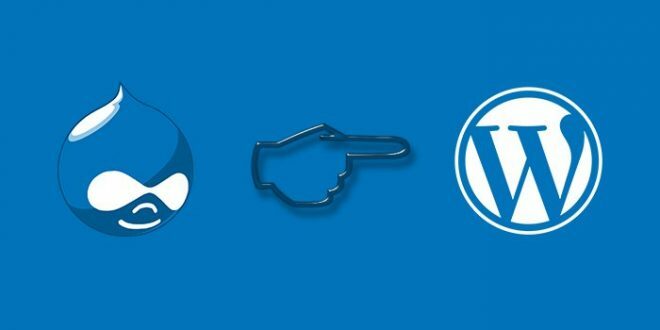 So, if you are currently using Drupal as a web development platform and are looking to convert it to WordPress, then this post will be very helpful for you. Below you will find a step by step process that will enable you to successfully convert your Drupal website to WordPress. Once you have decided to migrate your website from Drupal to WordPress, it is better to choose a host that is familiar with the prerequisites and requirements of WordPress. 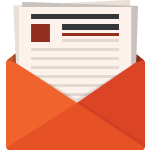 There is a number of hosting providers that are available on the web. It becomes necessary to choose a host that is reliable along with being affordable. 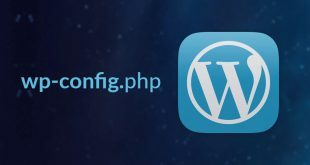 This will enable you to have a blank instance of WordPress that is installed on the web server and set up your website without wasting no time. 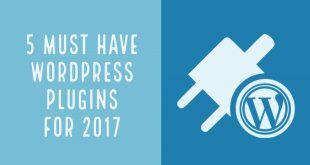 There are a number of plugins that are available which can efficiently perform the entire process of migration from Drupal to WordPress. The first step of this process is to install your plugin. This can be done by adding your plugin in the ‘Add New’ option available under the ‘Plugins’ option situated on the WordPress dashboard. Here you will have to type the name of the plugin that will perform the conversion process. You can use some of the famous plugins like CMS2CMS, FG Drupal etc. After you have entered the name of the plugin, all you need to do is click on the install button. Once the installation process is complete, the button will read as ‘Activate’. Just click on the button again. It is important to locate some of the parameters before the plugin can be completely utilized for the migration process. Some of the parameters are the username, password, database name, prefix, and hostname. You can find all the parameters by going through the Drupal’s installation core files with the help of an FTP client. 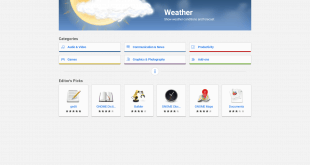 By using the client you can access your files and navigate to the default directory. On finding a file named settings.php you will be able to locate all the parameters. Select the ‘Tools’ tab that is located on the WordPress dashboard and selects the ‘Import’ option. On the successful installation of the plugin, you will find a new Drupal option in the ‘Import’ menu. On clicking the ‘Run Importer’ option you will be taken to a new page that will consist of an abundance of settings that you will have to configure. Here, you will be asked to add the relevant information about the Drupal database parameters. 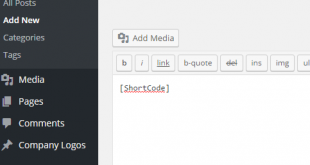 Now, you will have to configure the importing of Drupal post summaries and media files by the plugin. Select ‘to the content’ option against the ‘Import Summary’ to them using a ‘Read More’ link. You can check the box next to Skip media if you don’t want that the plugin should import the data. Now, all you need to do is click on the ‘Start/Resume the Import’ button. On successful completion of the migration process, a confirmation message about will appear in the plugin’s log. 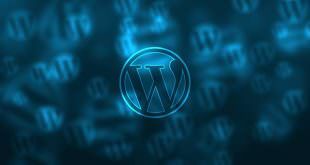 The process of migrating to a WordPress website is not that tedious, as it seems to be. By following all the steps in the right manner will ensure a successful conversion of your Drupal website into WordPress. If you have any other easy conversion steps that can be followed instead of the above mentioned, then you are most welcome. Do let me know your views about the post in the comments section below. Jason Daszkewicz is a professional WordPress Developer and expert in converting Drupal to Wordpress theme. He is associated with Wordsuccor Ltd. and dedicates most of his time to working with clients to achieve their targets and blogging about his area of expertise. Get in touch with him if you are about to hire a Wordpress developer for your next WordPress project.